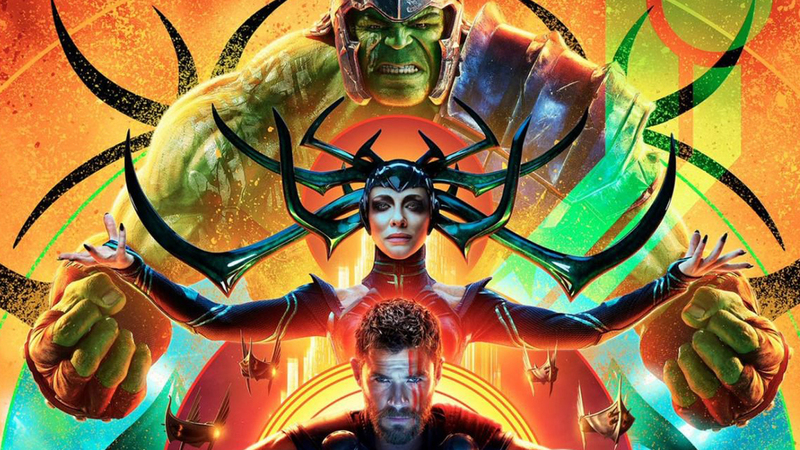 As soon as we saw the tripped-out ’80s-style logo for Thor: Ragnarok, we knew that director Taika Waititi was planning on taking the threequel in a different direction, at least stylistically. While some shuddered when they saw the crazy color schemes and costume designs, we were actually energized to see so much of the influence of comic legend Jack “King” Kirby in the movie. When others snickered at the “jokeyness” of the trailers, we asked for more, and it looks like we are going to get our wish when the movie comes out as the latest TV spot adds even more slapstick to the already-hilarious footage we have seen so far. Think fast, Loki! Thor: Ragnarok stars Chris Hemsworth, Mark Ruffalo, Jeff Goldblum, Cate Blanchett, Tom Hiddleston, Idris Elba, Karl Urban, Tessa Thompson, Sam Neill and Sir Anthony Hopkins. The movie opens November 3rd.